- Wilton cottage is an Alan Minty designed cedar home, set perched above a beautiful bush clad gully, that is home to an abundance of native birdlife. It's hard to beat the magical melody of tui, kereru, kaka, kingfisher and fantail from dawn to dusk. The outside deck welcomes the native birds and really feels like your own private resort. - It's easy walking distance to Otari-Wilton Bush wonderland, which is dedicated to native plants and is another splendid and unique attraction in this neighbourhood. - Being only 10 minutes' drive to the CBD, you will just love the closeness to the city, yet feel like you live in the country. - This property offers beautiful and peaceful tranquillity in a secluded leafy retreat, right out of Better Homes and Gardens. - It's in Zone for sought after Wellington schools that include Otari School, Onslow College, St Orans College, Wellington College, Wellington Girls College and Wellington High School. 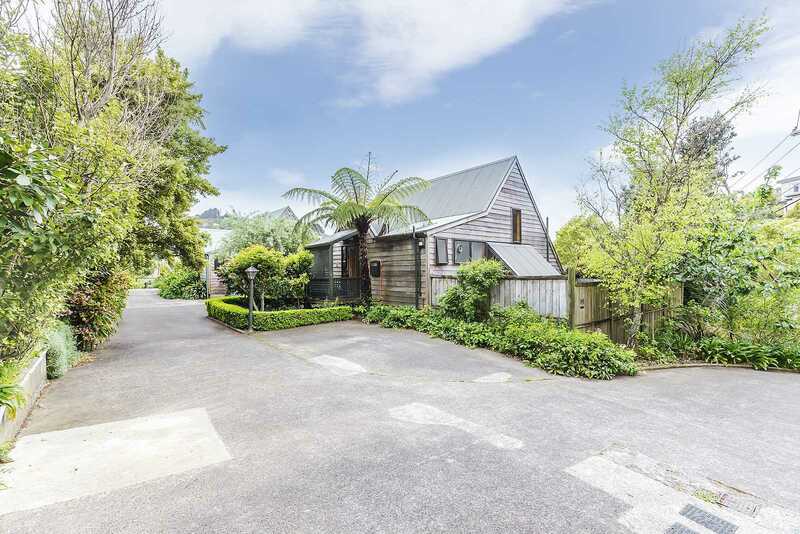 - The locality is great with only a two-minute walk to the bus stop which is only 100m away; the Bowling Club is right on the doorstep and only a short driving distance to Wadestown, Crofton Downs, Karori and the City. - This is a well-appointed sunny residence and the architectural design elements, ensures every opportunity is taken to capture natural light. Excellent off-street car parking is available as well as a garage that has currently been converted into a workshop. - This property offers a lifestyle that is rare to find and is your opportunity to escape. To inspect this property, call us now.